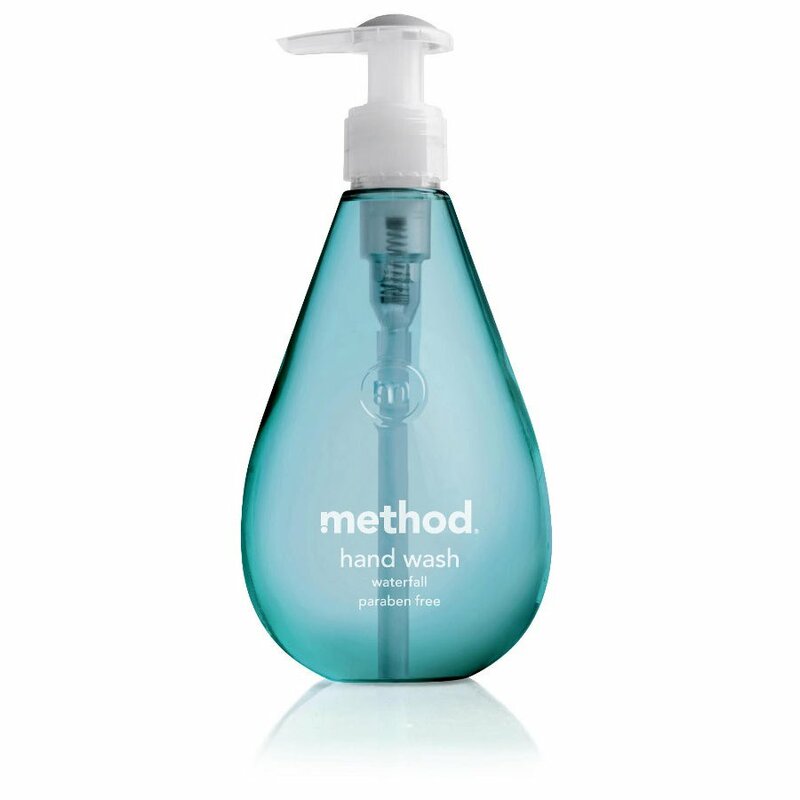 The Method Gel Handsoap Waterfall - 354ml product ethics are indicated below. To learn more about these product ethics and to see related products, follow the links below. I use this diluted with water to refill their foaming handwash bottles. There are currently no questions to display about Method Gel Handsoap Waterfall - 354ml.